Test your new house for traces of meth before you purchase. We use only the best laboratories to test our samples. We understand that your property is your greatest investment, and that no two properties should be treated the same. We carry out comprehensive and thorough property inspections and meth detection tests that are tailored to suit your needs. Whether it’s a pre-purchase inspection on your new home or you’d like to have your rental property tested before or after tenancy, we can provide clear and concise building inspection reports to give you peace of mind. We provide residential building reports and meth testing service Auckland wide! 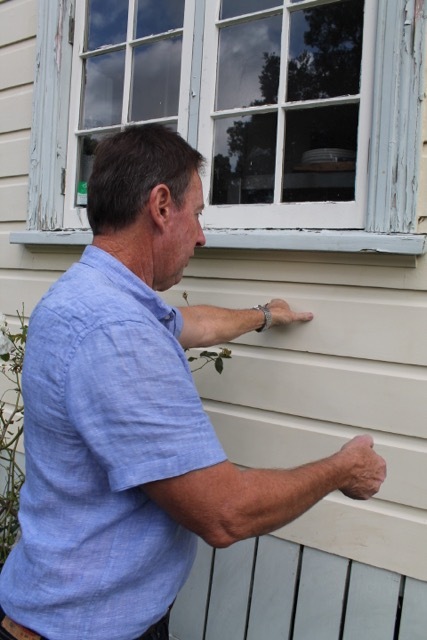 The Inspectors offer independent & professional on-site Property Inspections Auckland wide. Owner Operator Mike and his team are an invaluable choice for your property, whether it be commercial or residential. Meth manufacturing is a growing problem in New Zealand. As well as destroying lives, it is devaluing homes and vehicles. The best way for property owners to protect themselves from liability and financial loss is conducting meth testing through our team. 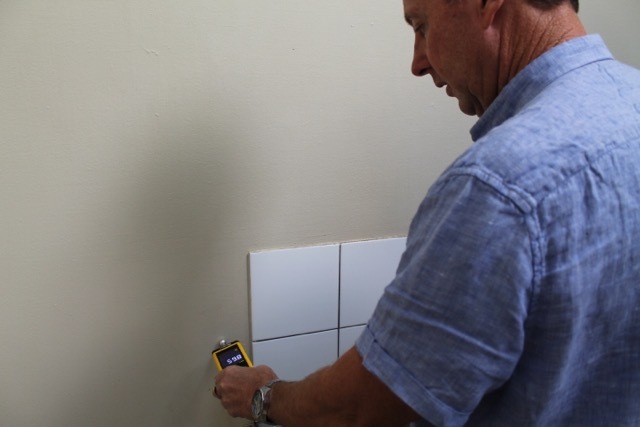 Our building inspector Mike is experienced, certified and qualified. We offer knowledgable advice throughout the inspection service. We offer competitive pricing on all our building reports. All of our reports are independent and confidential. We offer fast turn around on reporting so you don’t have to wait! We value our customers and guarantee you will be satisfied with our building reports. I have used your services on three occasions over the past couple of years and should the occasion arise, would have no hesitation in using your services again. Your work is highly professional and accurate, and your reports are comprehensive, fully detailed, and for a layman like me, simple to understand and interpret. I unreservedly recommend your services to any person seeking a weatherproof assessment of their property. The Inspectors provided a very prompt, efficient, friendly service and were very accommodating. The inspection report was extremely thorough and detailed on all aspects (and even mentioned the loose hinge in the bathroom vanity!) The report was available very promptly after the date of inspection and was well laid out and presented. The interior and exterior photos were very clear and helpful to a visual person like myself. Thank you and I would definitely recommend Mike and his team (in fact I already have!). 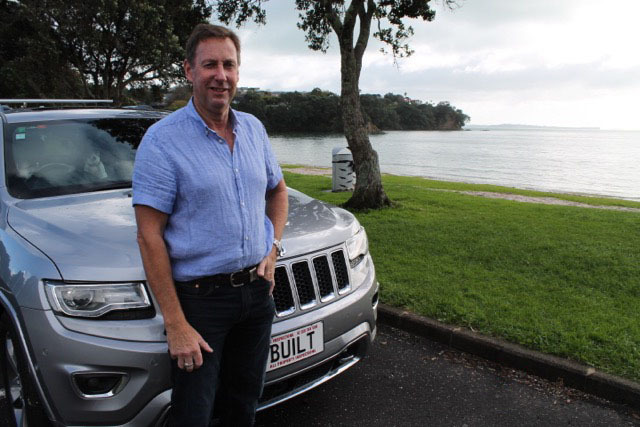 Our contact with Mike has been both as a seller and buyer. Our initial contact with Mike was via a building inspection commissioned by the buyer of our home. His inspection of our home was arranged at our convenience and completed efficiently, professionally and thoroughly. We contracted Mike to then inspect a home we were considering and were impressed at the timeliness of the inspection, delivery and depth of the report, and subsequent face to face meeting held to discuss his findings. We prefer to eliminate ‘surprises’ in our approach to house transactions and Mike’s service and advice went a long way to delivering this. In 2012 we employed Mike Davidson of The Inspectors 2009 Limited to oversee extensive remedial work carried out on our plaster house. During the repair period we found Mike to invaluable. 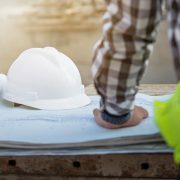 His expertise in the field meant we could rely on the fact that the work being carried out was done correctly and the detailed report we got at the end of the project was definitely money well spent. He was extremely approachable and knowledgeable and we have no hesitation in recommending his services. In fact, we have referred him to friends and work colleagues who also found him to be very professional. Buying and selling real estate can be a stressful and sometimes complicated process, with road blocks along the way. As a top performing salesperson established for more than 12 years, I have come across many road blocks. 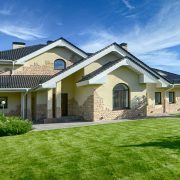 One thing that MUST be done correctly by a competent professional is a full building report before purchasing a new home, or maybe before selling one. I have found Mike Davidson to be one person who you can call any time day or night to organise a building inspection. I have used Mike to complete three building inspections on my own homes and found him to be excellent. 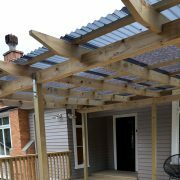 Mike has many, many years experience in the building industry, so I am very confident he provides me with a great service. I would definitely use Mike in the future. Mike conducting a moisture level test. All aspects of cladding will be thoroughly checked and reported.